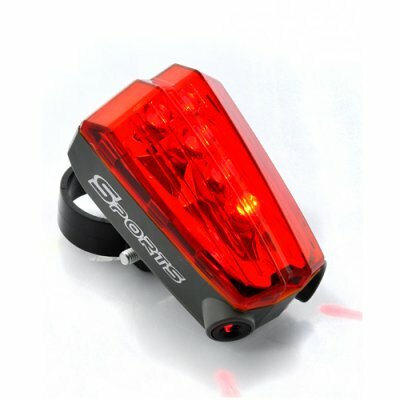 Successfully Added Tail Light for LT99 Bicycle Headlight and Headlamp to your Shopping Cart. Tail Light for LT99 Bicycle Headlight and Headlamp. Specification are exactly the same as main product description, please refer to CVSB-LT99.